5G mobile will be here by 2020. Remote surgery, cloud streaming gaming, drones, and robots will be all envisioned in 5G to bring better access and life-changing futuristic services to many. 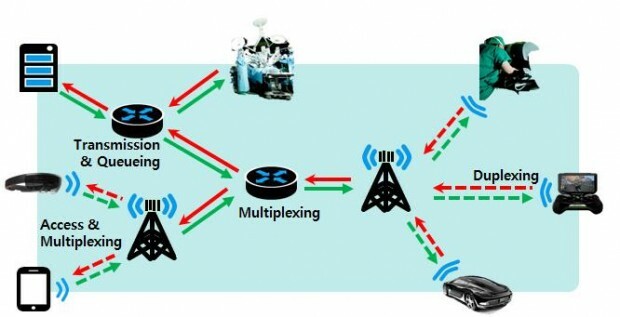 5G will support 1,000-fold gain in capacity, hyper-connections for billion devices, and a 10Gb/s individual user experience capable of extremely low latency and response times. In particular, the demand for real-time immersive applications such as mission-critical remote control, remote robotic surgery, and interactive cloud gaming service is rapidly increasing. Current communication and network technologies, however, have their innate limits on the latency, which is way-beyond the requirement of immersive applications. 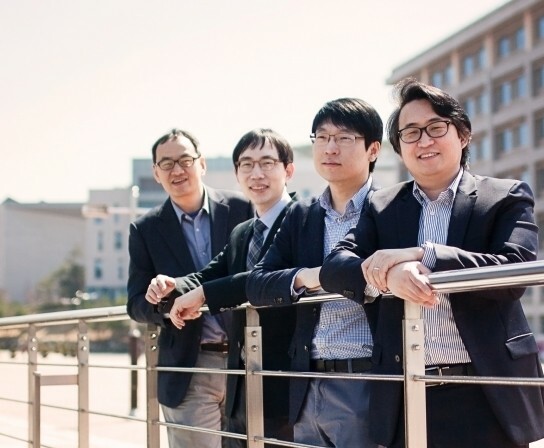 The UNIST research team, composed of Changhee Joo, Hyoil Kim, Kyunghan Lee, and Hyun Jong Yang, took a first step toward near-zero end-to-end latency, which propels us to commercialization of 5G, by starting a five-year research project “Research on Near-Zero Latency Network for 5G Immersive Service,” funded by the ministry of ICT and future planning, as of May 2015. For the first time in the world, the UNIST team will shed light on issues in every network hop of the end-to-end network, as shown in the figure above, to achieve a few milliseconds of the total latency. A Deep Learning based Intelligent..
Data clustering and image segment..